en.twine Giveaway! | All Things Ali J. 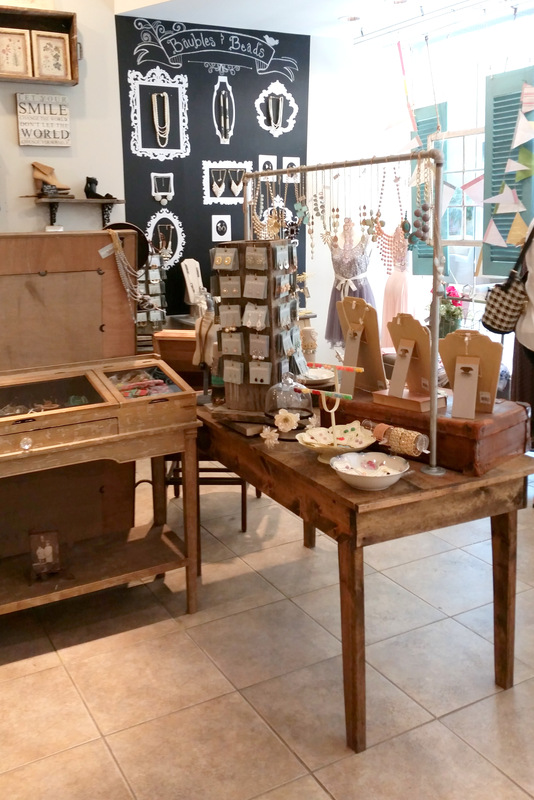 Home » Uncategorized » en.twine Giveaway! It’s giveaway time! This month I am featuring one of my favorite local boutiques. 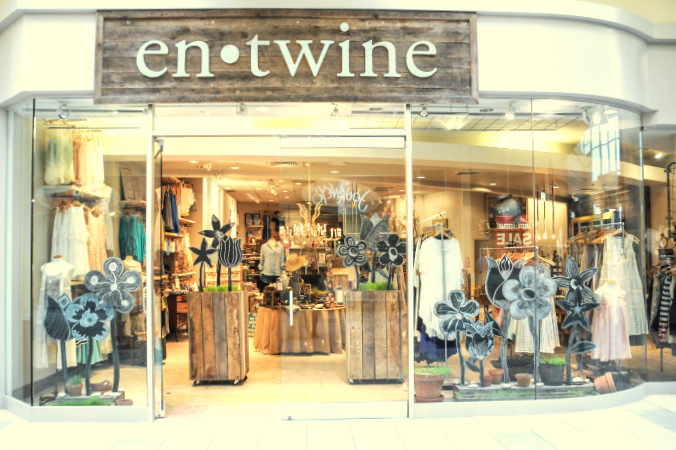 Entwine sells womens clothing and accessories as well as home decor. 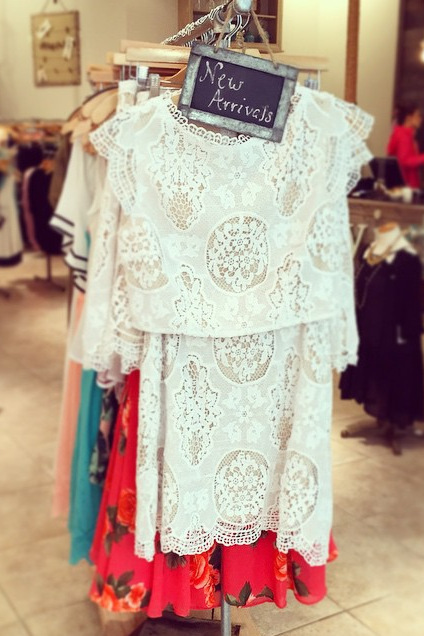 They have the most unique products perfect for a one of a kind gift or distinct pieces that will set your style apart! 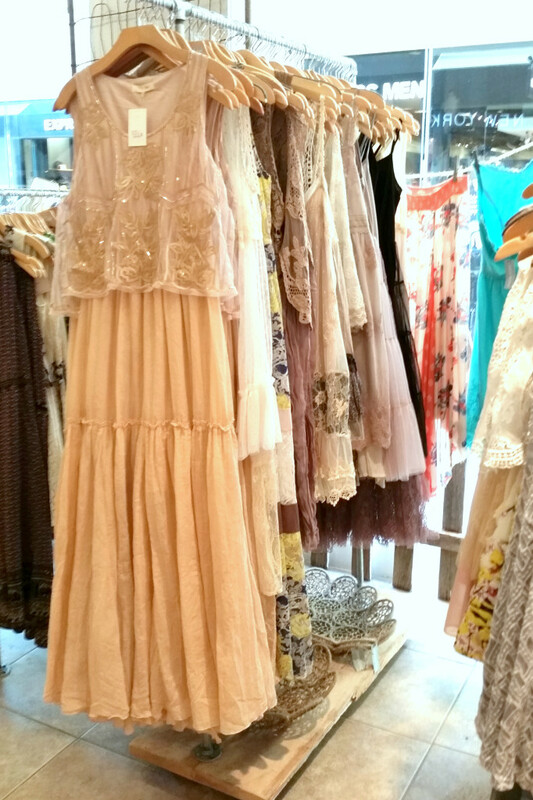 Their clothing and accessories are so trendy, delicate and feminine! 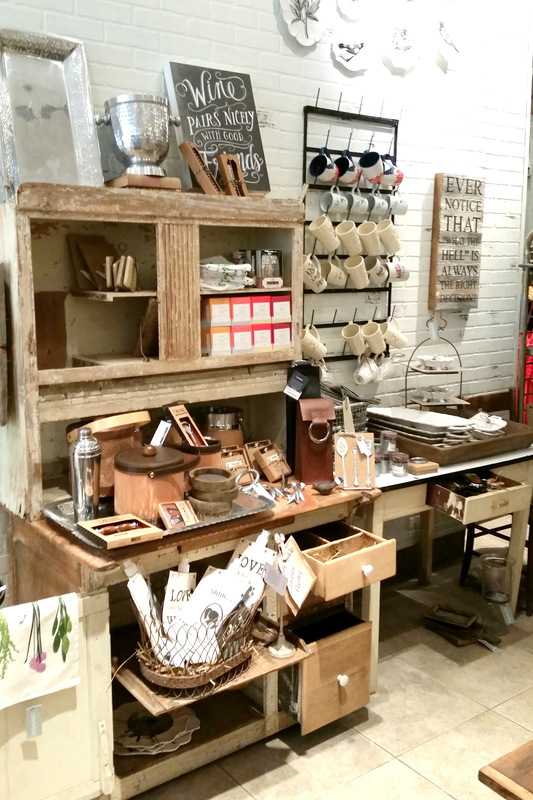 They carry everything from Free People and Hudson Jeans to products from local artisans. The ladies are so friendly and helpful. 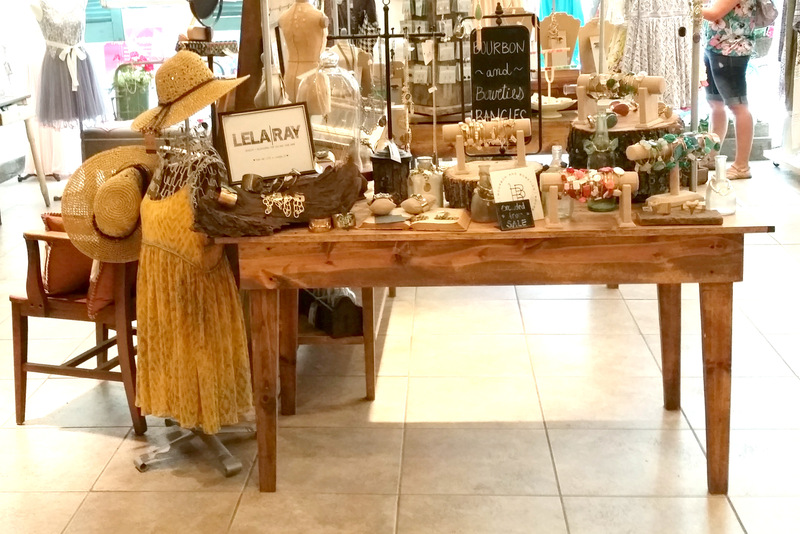 They will make your shopping experience a memorable one and give you just another reason to fall that much more in love with this little gem of a store. If you haven’t already check them out on Facebook or stop by their shop located in the Fayette Mall and see why I’m so in love. 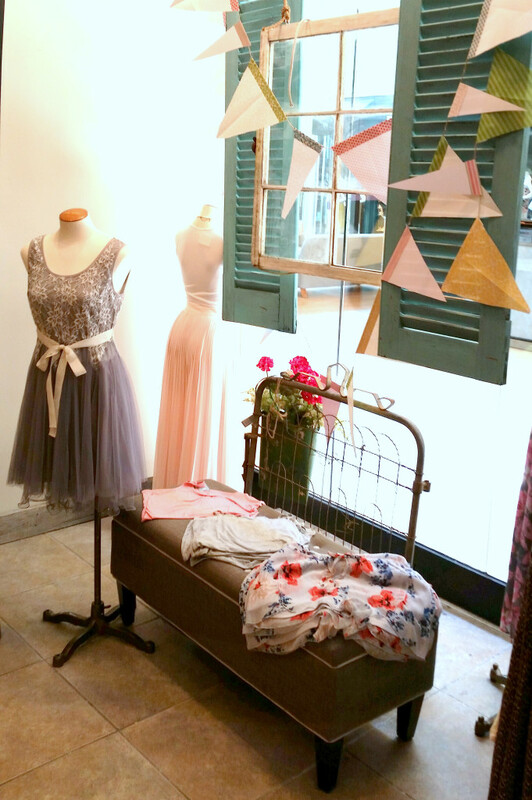 Here is a little peak in their charmingly beautiful boutique and check out my Instagram for giveaway details!